This inspirational collection of personal stories from many of the most eloquent, passionate and intellectually progressive voices in today’s growing Animal Rights movement challenges widespread perceptions of our relationship with animals and ourselves. With a powerful blend of compassion and honesty, the writers share pivotal moments that awakened them to a life-changing awareness. 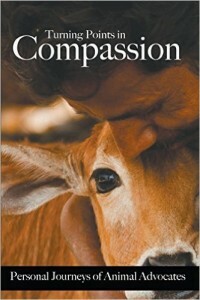 With open eyes, hearts and minds, they describe their entry to a new world of compassionate living and understanding that will touch the hearts of people everywhere. 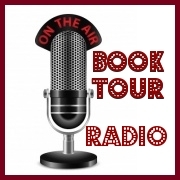 No readers will be left unchallenged by this book. “A remarkable, inspirational exploration of plant-based eating.”-G.A. Bradshaw PhD, Founder and Director, The Kerulos Center. All profits from sales are donated to animal sanctuaries and rescue groups. Green Kitty-Stories My Grandma Still Remembers is full of true, heart warming and funny animal stories. 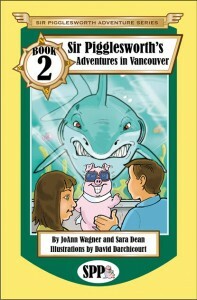 The book was written to help children understand dementia in an entertaining manner. But it has been called a book for all ages and for anyone who loves animals. It just won a gold seal of excellence from the prestigious Mom’s Choice Awards as well as placing as a finalist for both Book of the Year and International Book of the Year in children’s fiction. Having grown up on a farm and being surrounded by animals all my life, I have collected many varied anecdotes about pets and other animals. But the inspiration to write the book came from working as a nurse in an assisted living facility and seeing so many children who didn’t know what was happening to their grandparents or how to respond to the their illness. Actually, I hate to write. English was my worst subject in school. But writing this work was a labor of love because of all the people that I know that are affected by dementia. I have been a registered nurse since 1978 and love being able to help people with their problems. There is a huge amount of joy in seeing that something that I did made someone’s life better. 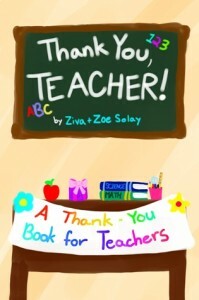 Is this book related to your work in some way? My book sneaks information about dementia into a book that children will want to read because of the amusing stories and to solve the mystery mentioned in the opening chapter. The “take away” from Green Kitty should be the feeling of family love and caring that the book expresses and tries to share. 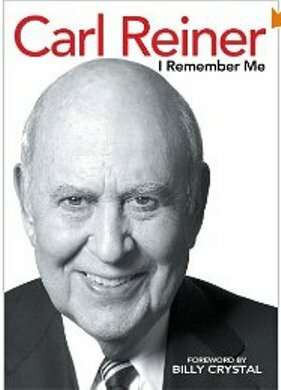 Who do you think will benefit most from this book? 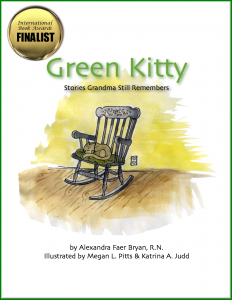 Families who are experiencing the trauma of life with someone with dementia or related memories issues are the ones that will receive the most from Green Kitty. The intended audience for Green Kitty is both people who love animal stories and families dealing with elderly victims of memory problems. A mother, nurse and author who loves to read, Alexandra began writing in 1985. 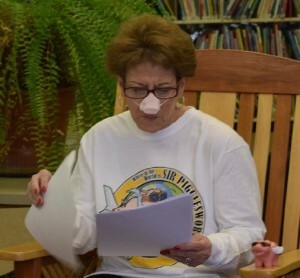 She has written three very different books since then: an instructional manual for a massage class, a nonfiction account of her nursing experiences, and this children’s book. Her fondest memories of being a young mother are of reading books out loud to her son. Dementia is a cause close to her heart because her mother and others in her family have suffered with the disease. 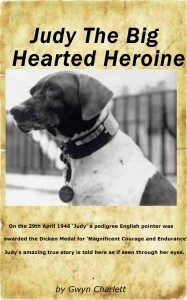 In 1946 Judy arrived in Great Britain and was awarded the Dicken Medal which is the highest bravery award for animals and went on to live another 4 years with fellow POW survivor and “best friend” Frank Williams in Britain and Africa. 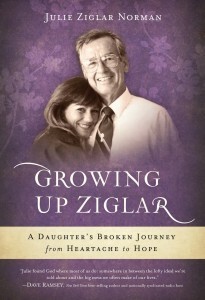 In this incredible true story “Judy” the heroine of the book narrates her own version of her life. Her amazing life started precariously as a young pup living rough on the streets of Shanghai where any food and comfort was in short supply. She had the great good fortune to be rescued from the streets by a young Chinese girl called Lee Ming and a few days later a chance meeting with some British sailors visiting her dog pound changed her life for ever. Written by a family for your family, Towering Tiger by Michael Wills (with a helping hand from his two young daughters) gives a fantastic insight into the minds, lives and imaginations of these fascinating creatures: from hunting to swimming. Available exclusively as a downloadable e-book, Towering Tiger is aimed at children of all ages – and their adults! 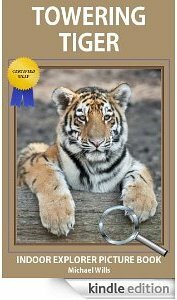 A great balance of fact and fiction, this e-book is packed with humor (which will appeal as much to grown-ups as kids) and interspersed with true, educational snippets about tigers. 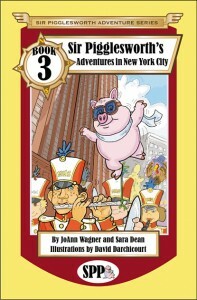 It’s also superbly illustrated with a selection of gorgeous, fun, colorful photos that children will love to look at. The text is simple enough for a preschooler to understand, easy enough for a second-grader to try to read alone, yet interesting enough to keep older children amused too. Free on Jan. 20, 21, 22 only! 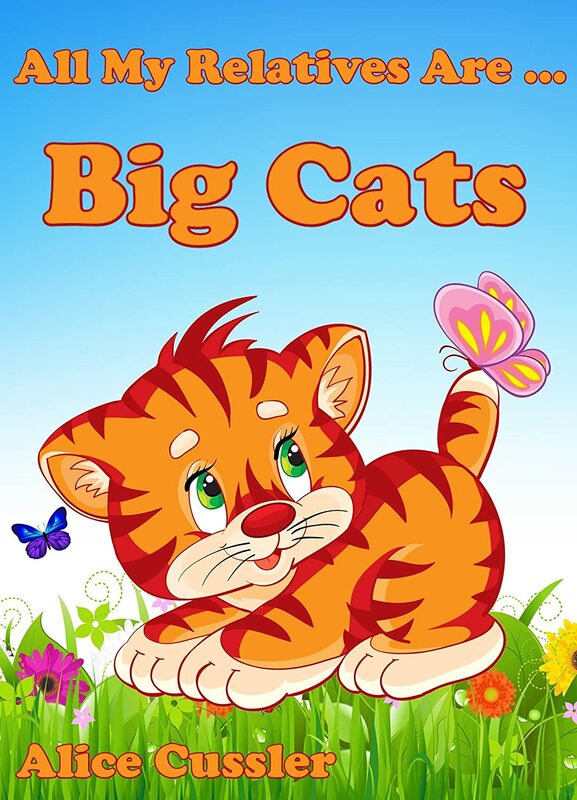 Animal books for kids are entertaining and educational. If you are looking for a great children’s animal book that will have you and your child laughing, then this is the story for you! 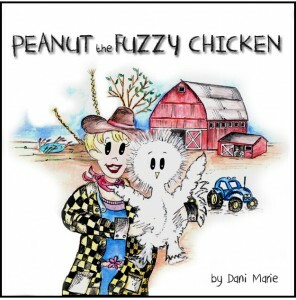 Peanut the fuzzy chicken is adorable, funny, and educational. Meet the farm animals that Peanut is friends with and follow along with their adventures! Truly one of the great farm animals children books! See a picture of the real fuzzy chicken….adorable!